I like when scientific research proves what some of us have been saying all along. For example, animals have a perspective of the world that is rich and complex with emotion, and it's all their own, and exists outside of what we choose to believe about them. They are valid individuals. Also, we always knew zoos were prisons for wild animals, making money and misery under the guise of "conservation". 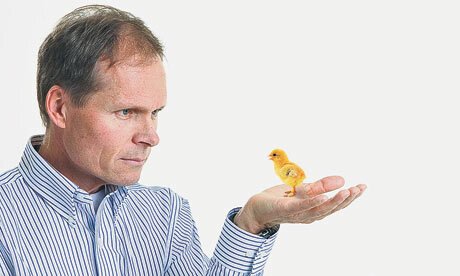 Jonathan Balcombe: 'Stop being beastly to hens'. In a recent Guardian article and interview with animal behavior scientist Jonathan Balcombe says that our treatment of animals remains medieval despite a flood of studies shedding light on how they experience the world. Why are we so unwilling to change, even despite these findings? In a critique debunking a recent study conducted by the Association of Zoos and Aquariums (AZA), Dr. Lori Marino, a neuroscientist and expert in dolphin and wale intelligence at Emory University, states “There is no compelling evidence to date that zoos and aquariums promote attitude changes, education or interest in conservation in their visitors, despite claims to the contrary”.